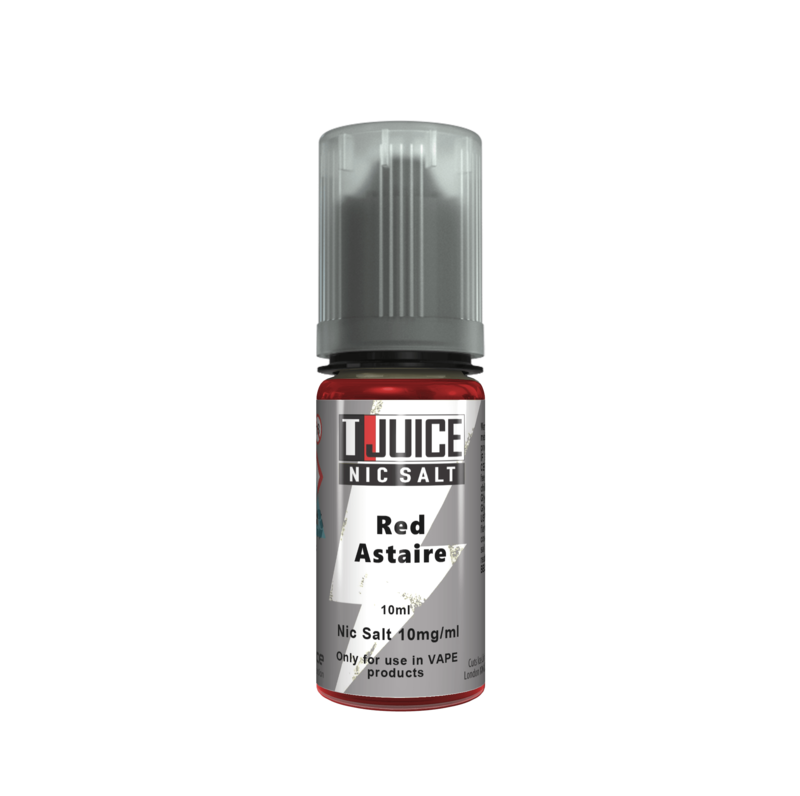 Red Astaire is a bold vape which is not for the faint-hearted. 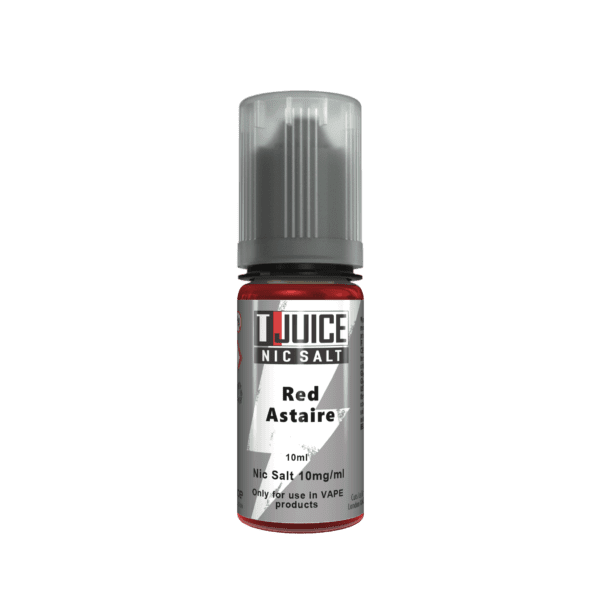 The lush taste of red berries and black grape is stampeded by the verbose overtones of sweet eucalyptus, aniseed and menthol in a flavour that will stay dancing on your tongue for a long time after you have exhaled. An incredibly well known flavour of e-liquid. Many of you will have tried or at least, heard of this juice. It’s a unique combination of red berries, eucalyptus, black grapes, aniseed and menthol that produces a flavour like no other. Now available in Nicotine Salts!